Animated very heavy rainfall in 4k. Transparent background - Alpha channel embedded with 4k PNG file. 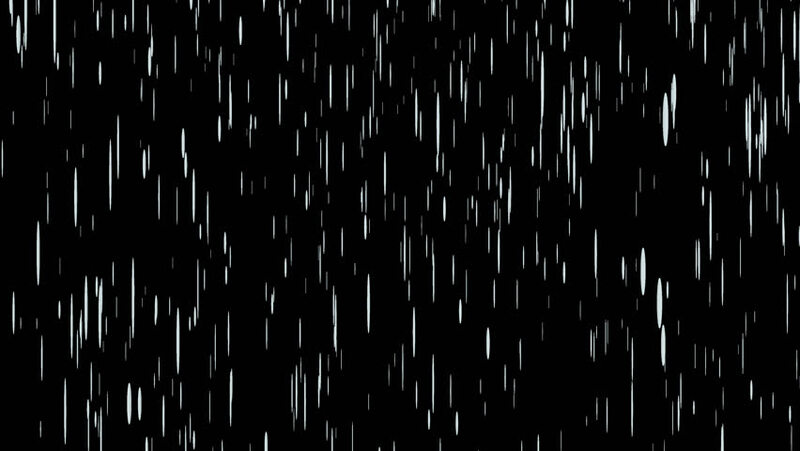 4k00:104K Strong Falling rain over black background. Alpha matte. 4k00:14Animated very strong rainfall in 4k. Transparent background - Alpha channel embedded with 4k PNG file.